Corpus is the Latin word for body. 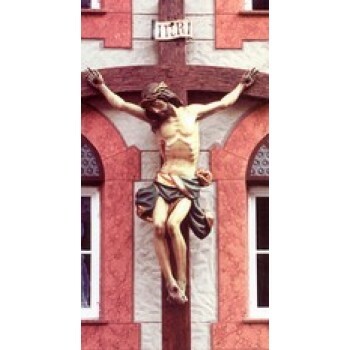 In Christianity, the corpus is Jesus' body, usually displayed on a cross. 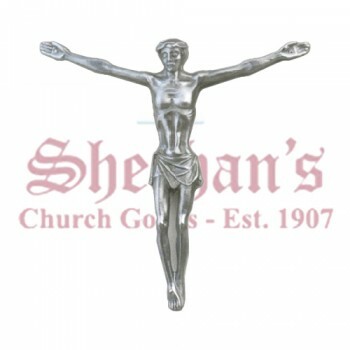 The corpus and cross together is known as a crucifix. 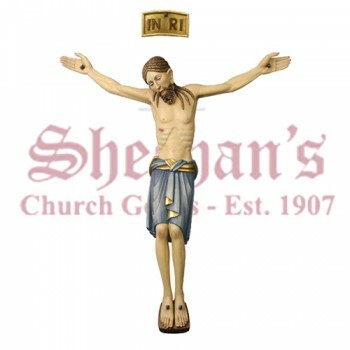 Matthew F. Sheehan offers a variety of corpus only products to choose from including designs made of wood, metal, porcelain and alabaster. 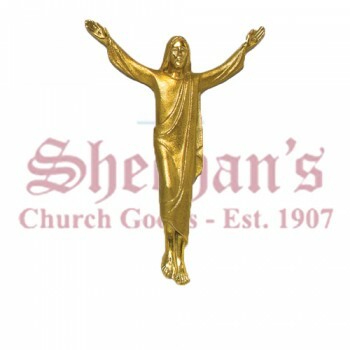 They come in a variety of styles and sizes to suit your needs. 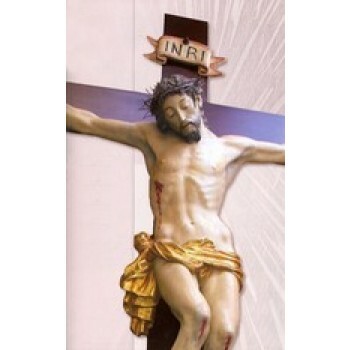 There are several uses for corpuses, including creating a personalized crucifix or repairing a broken crucifix. 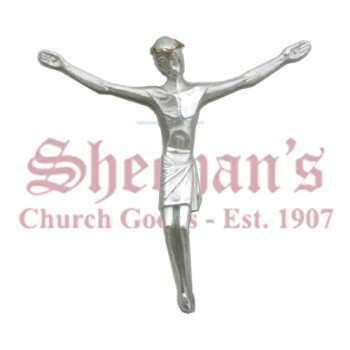 When choosing a corpus for a crucifix, carefully select the correct size to ensure it will fit properly on the cross. 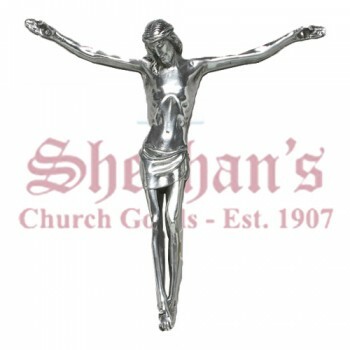 Our selection of corpus only for crucifix may be made of different metals or woods to match your design. 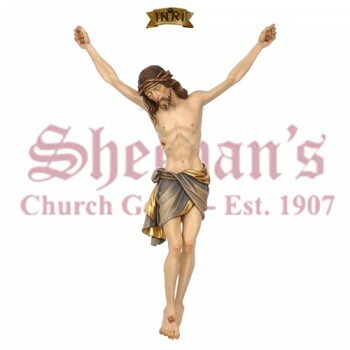 Along with different sizes and materials, you may also buy corpus for crucifix use in different styles. 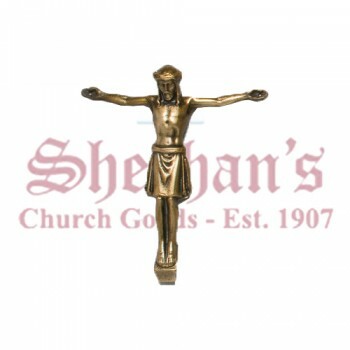 The traditional style has the arms extended straight out from the chest or at a small angle. 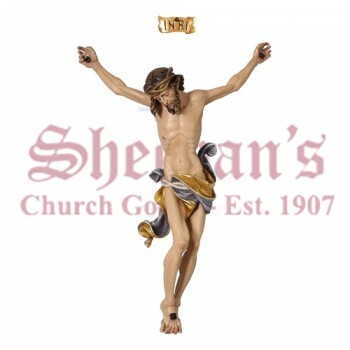 The risen Christ variety has the arms of Jesus extended towards heaven to represent His resurrection. 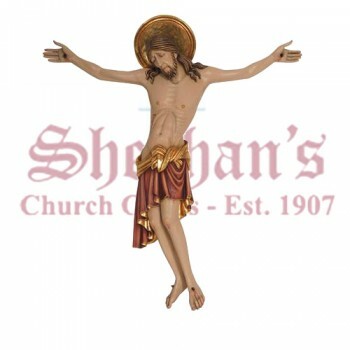 Variations on the design also include small alterations such as bent knees, changes in dress and differences in ankle position. 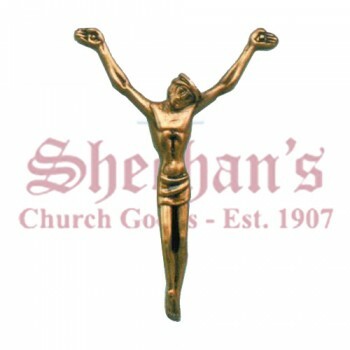 Shop MatthewFSheehan.net for the finest selection of corpuses. Our large selection of products ensures you'll find the particular variation you're looking for to complement your project. 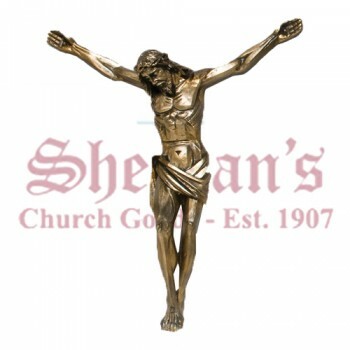 Shop now and enjoy free shipping on orders of $100 or more.